When news broke that Prince, one of rock's brightest icons, died of unknown causes, fans sought to process this staggering loss in the only way that befits a legendary musician: listening to his records. 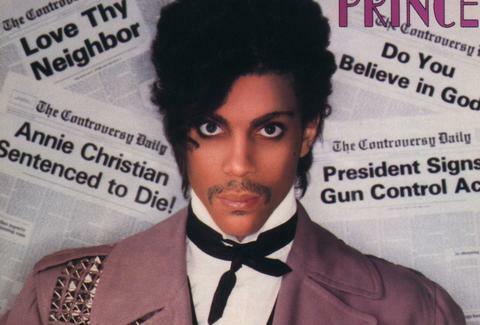 There was one slight issue -- the artist formerly known as The Artist Formerly Known As Prince was famously protective of the rights to his catalogue, and pulled it from music-streaming services like Spotify and YouTube late last year. Thankfully, The Current, Minnesota's public radio station, stepped up and announced it would play "wall-to-wall Prince" until further notice on Twitter. Prince's home state station also shared memories from listeners and musicians to pay tribute. You can listen to the livestream here. If you pony up for a Tidal subscription (or submit to a free trial), you can also blast Prince's entire catalogue there and on your iPhone for all of eternity. If his transcendent music videos are more your speed, MTV is broadcasting those back-to-back for you as well. We hope you're laughing in the Purple Rain somewhere, Prince.